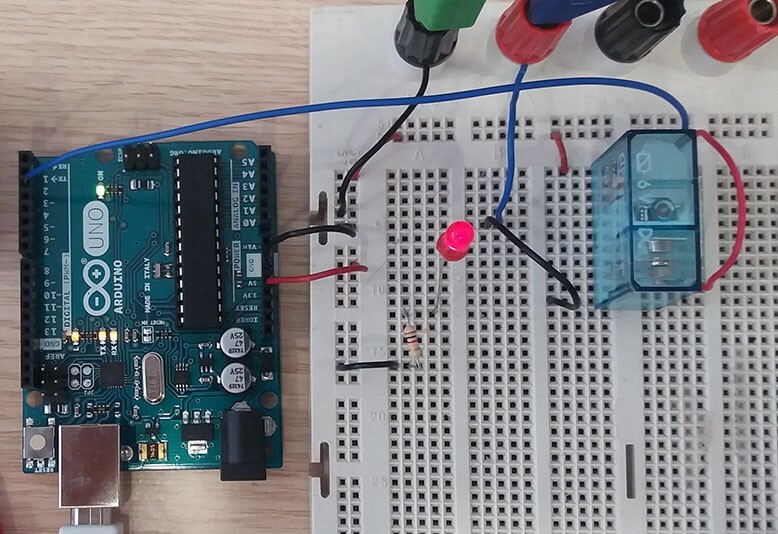 This Arduino Inputs and Outputs class builds on participants' experiences in the earlier Arduino classes and focuses on how to control and to work with information from a variety of external hardware devices. Students will wire and program several projects to understand the main principles of controlling hardware with signal input and output from the Arduino. Class includes a wide variety of projects, and material to wire different circuits. Prerequisites: A good understanding of Arduino programming, which you can learn from TechShop Arduino classes. Please bring a functioning Arduino and breadboard kit to class or buy them from our retail. Otherwise, TechShop will provide you with an Arduino UNO and breadboard for class use only.